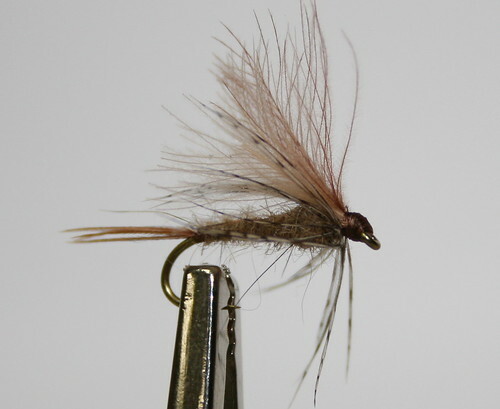 This CDC March Brown Emerger is great for catching picky trout. In this video, Chris Daughters of the Caddis Fly demonstrates how to tie this wet fly which is a killer on the McKenzie River. Also, check out our updated library of fly tying videos — we’ve added high-res photos of the finished flies and fly pattern recipes.